Blueberry growers across North America face significant headwinds, according to a key speaker at the Pacific Agriculture Show in Abbotsford on January 26. “I can’t make the numbers work to give you a bright future,” said John Shelford, an observer of industry trends and strategic advisor to Naturipe Farms LLC. The comment reflected number-crunching that yielded some key figures BC growers who want to survive need to keep in mind. 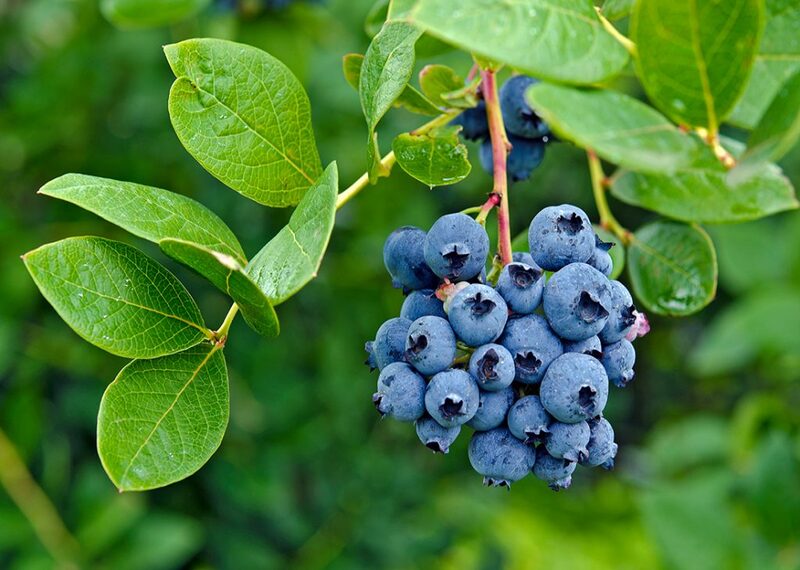 First, while total fresh blueberry production in North America totalled 786 million pounds in 2016 before dropping in 2017 and 2018, it’s on track for 586 million pounds in 2019 and will continue to rise as new plantings come into production. But growth in fresh consumption has come entirely from imported product, Shelford said. With projections of 2% annual growth in total blueberry consumption in the coming years, and half of that claimed by imports, North America only needs to produce an extra 12 million pounds each year. 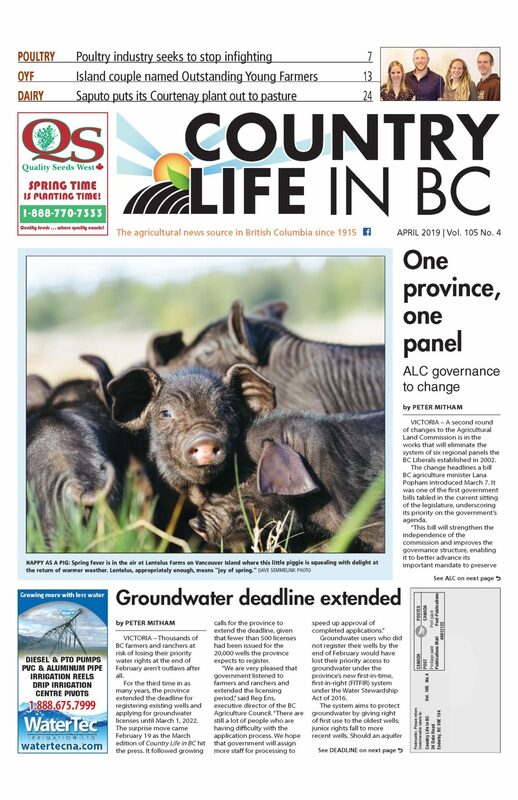 With several producers in BC under pressure and little room to raise prices with consumers, Shelford said growers have two options: cut costs, and boost quality. “You want people to buy blueberries? Deliver them flavour,” he said.